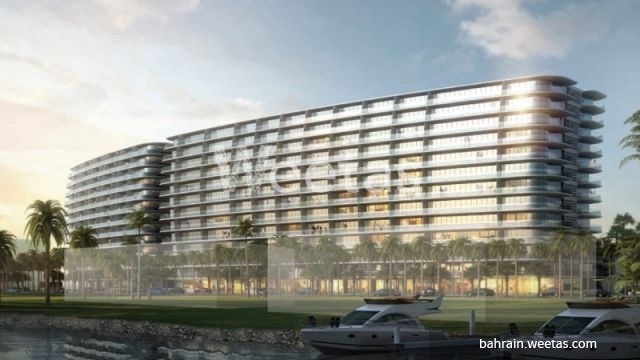 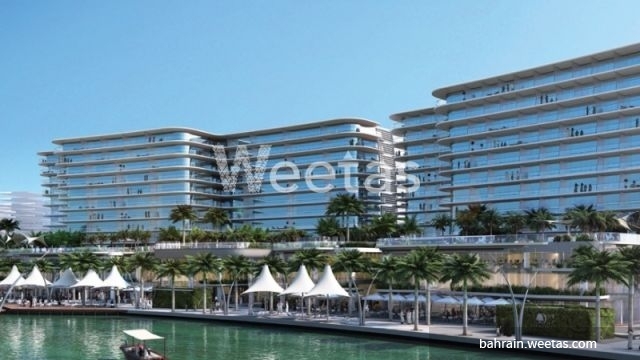 A deluxe apartment located in a new residential project in Bahrain is currently available with Weetas Real Estate. 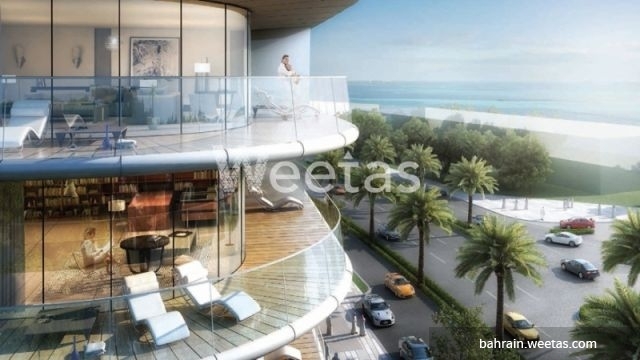 The true meaning of upscale living is embodied in this apartment that includes 2 bedrooms, 2 bathrooms, and 1 kitchen. 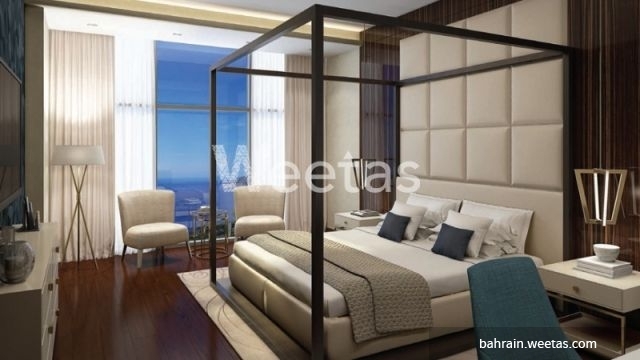 The apartment lies in the proximity of major business and entertainment venues, it has a wide balcony, and accessible to a various range of amenities. 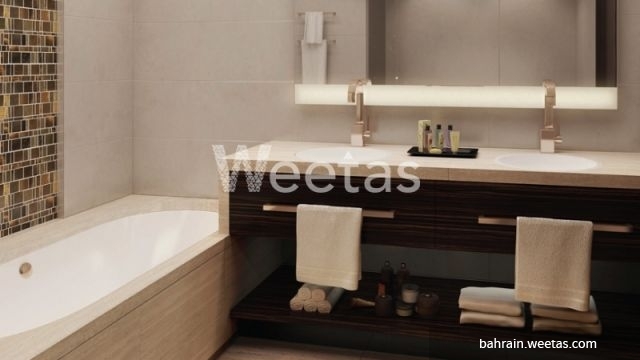 This property costs 7.2% less than the average 2 Bedrooms Apartments in Dilmunia area.